After seeing this picture, how could you not want to go? Thank you, Google, for helping me procrastinate my home work. I think it’s worth it, though, don’t you? I mean…look at it! 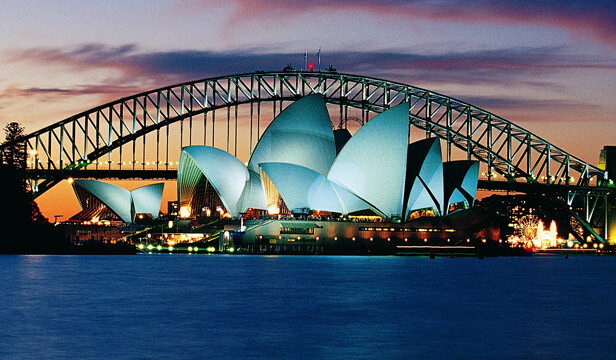 Beautiful Australia…we will meet some day. Now that you’ve seen where I want to go, tell me where you want to go! Comment!